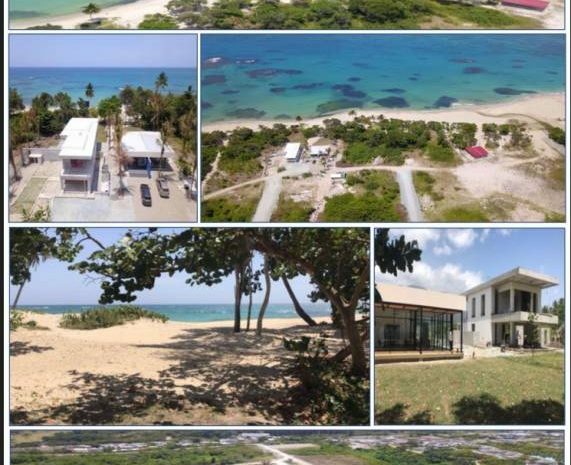 The Dominican Republic Beachfront Villa owners will step directly from their terrace to the private beach. 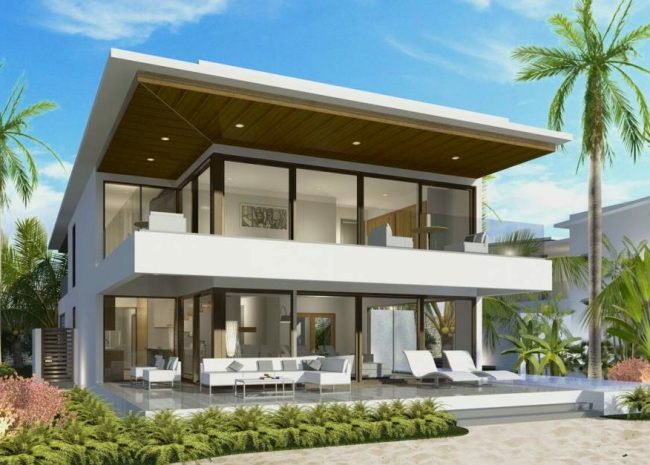 The luxury Dominican Republic Beachfront Villa features 3 bedrooms and four bathrooms in a thoughtful floor plan. In total 264 square meters of interior living space and about 100 square meters of private outdoor space, two covered parking spaces, and a private plunge pool. 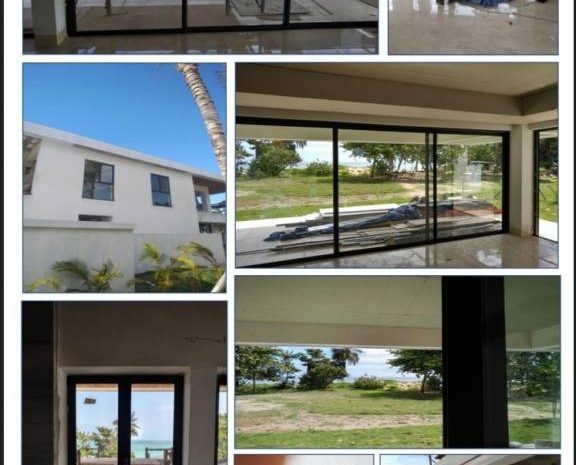 29 single family Dominican Republic Villa ownership opportunities plus 60 beautiful condos are available at the moment. The villas are located only a few minutes from the international airport of Puerto Plata on the evergreen north coast. 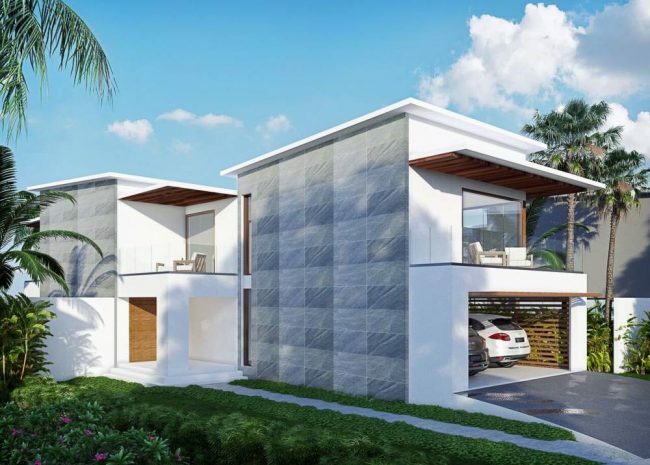 The ground floor of the villas features an open plan layout with a spacious living and dining area, a chef’s kitchen, and a full bathroom. 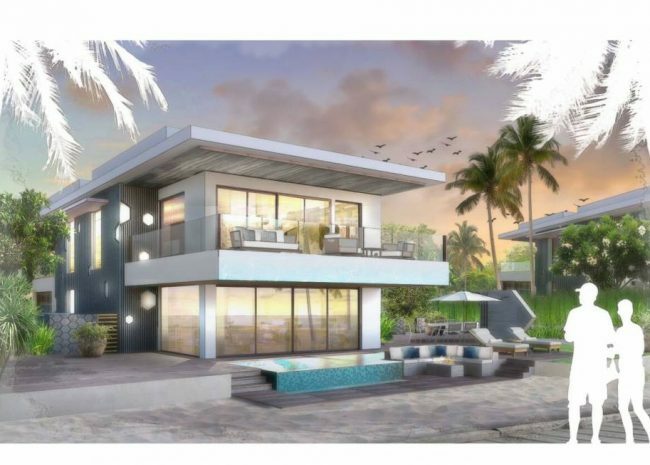 The second level of your beachfront villa features three bedrooms, two of which are master suites with private terraces and en-suite bathrooms. Ability to use your home whenever you want. Option to include your home in the rental program. Maid/turndown service and use of all services and amenities. Home may be your primary residence. The Confotur is offering tax breaks for owners for 10 years, a 100% exemption. This means no property taxes will be owed on the property for 10 years, which results in substantial savings over the life of your investment. 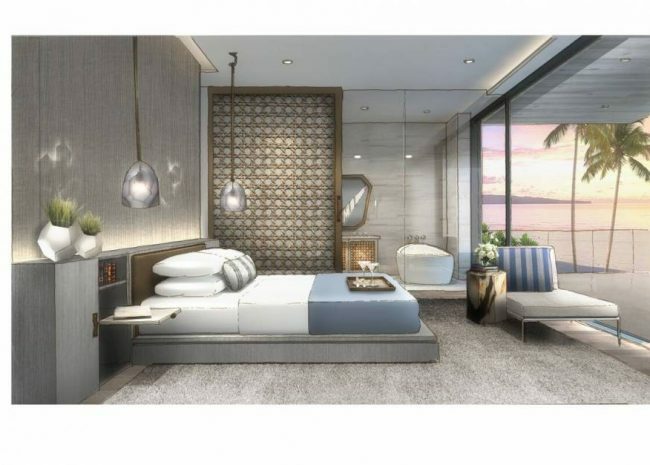 The hotel will manage and market your home, to help you create hassle fee extra income. 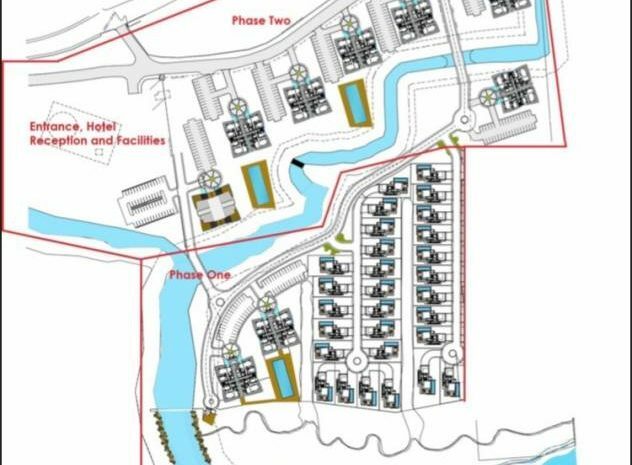 Expected daily rental prices range from USD$1,000 a night for the beach-front villas to USD$150 a night for one-bedroom condos. All units are provided unfurnished. 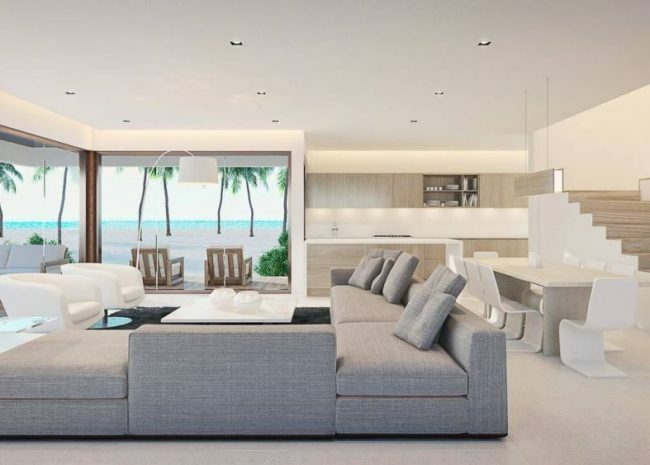 If you chose to submit your villa or condominium unit to the hotel rental pool, you must purchase one of the three furniture and design packages. This is to ensure that all travel trade guests staying at Omaya experience the same luxury five-star standards and style of fittings in all accommodations.